Delivered anywhere within the U.S.A.
All items ship from our 180,000 square foot plant in Hamden, Connecticut directly to your home, business, or job-site within the USA. Our easy to install fence panels are delivered assembled(see example). 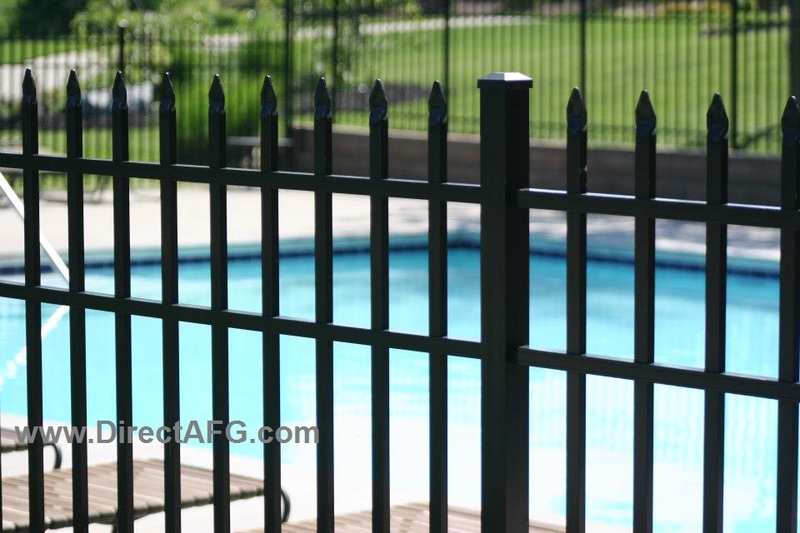 Perfect for your yard, pool, garden, and business perimeter. 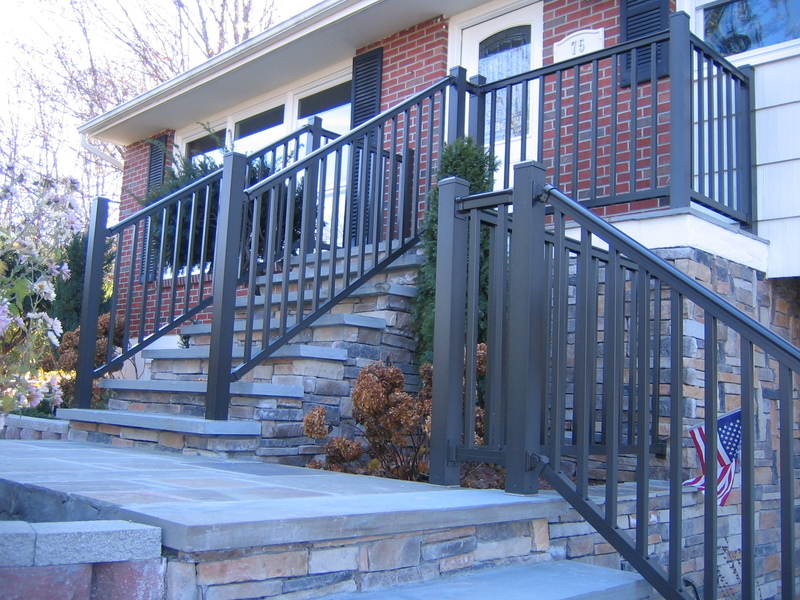 SPECRAIL ornamental aluminum fencing products offer the look of wrought iron fence minus the yearly maintenance. Lifetime Warranty on all products with a rust-free guarantee. Superior grade of metal(6105-T5) to exceed all codes and to provide ultimate strength and durability.